I awoke to it snowing. There will be soup made later. After a rough month of beta-testing the old new-years-resolutions, I received word I have been featured in Catapult Art Magazine for a second time. 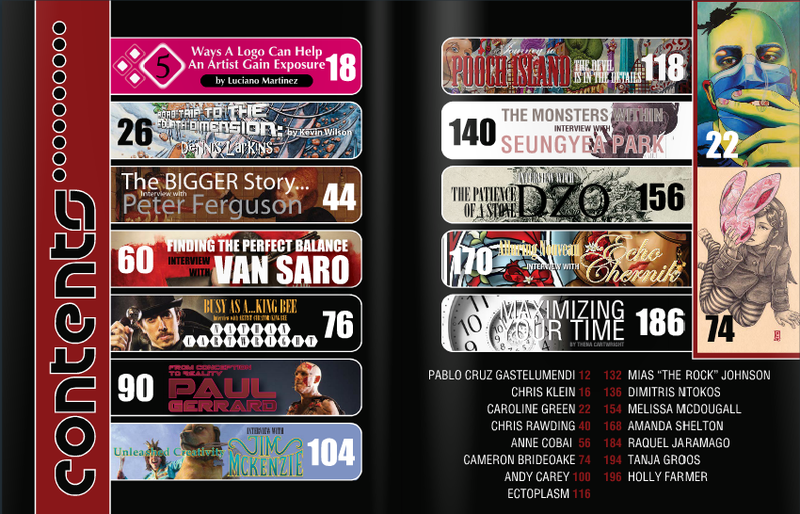 The first time I was featured was in 2012, issue #10. This time it is issue #27 and it will be for sale here at their main website in print and digital form. The preview link is here. I'm on p.168-169... can't wait to get my print copy! On the Catapult site they also have back issues for sale, and older ones and special issues are beginning to become discontinued. I believe you can still get issue #10 for a time. Because of the erratic weather lots of oil paintings have been started, and a few mixed media experiments. I am excited to share them with you soon.